A seven-week journey that explores and encourages Catholic discipleship. 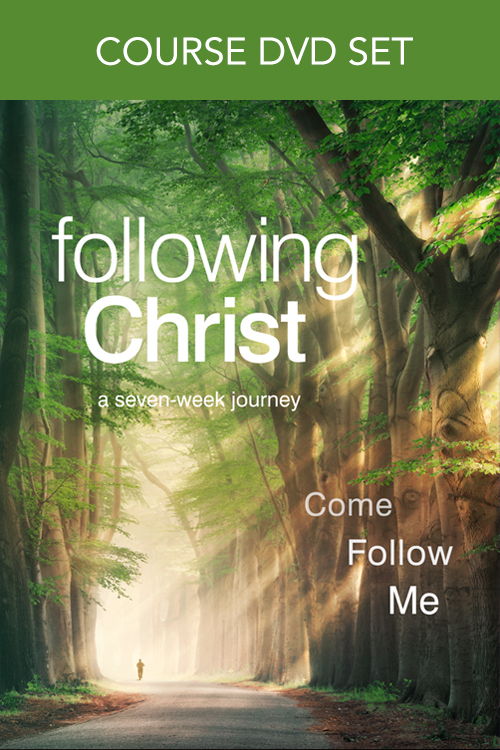 The new 2019 Following Christ is here! The essentials for your Following Christ course at a 10% discount. Includes the Parish Printing License. This 4-DVD set contains all the teachings for the NEW 2019 Following Christ, a seven-week journey of Catholic discipleship. 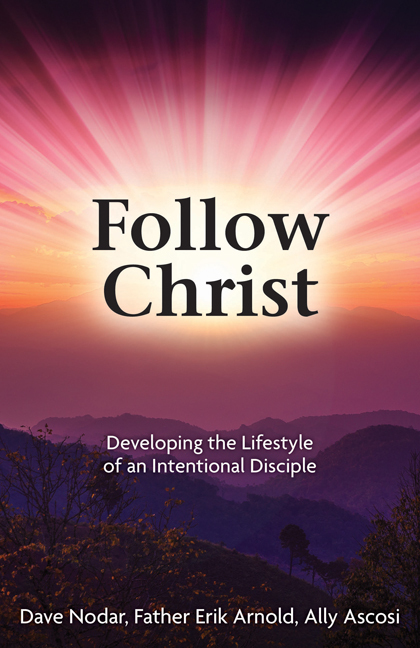 The 2019 Facilitator's Guide will equip your facilitators to lead a Following Christ small group. 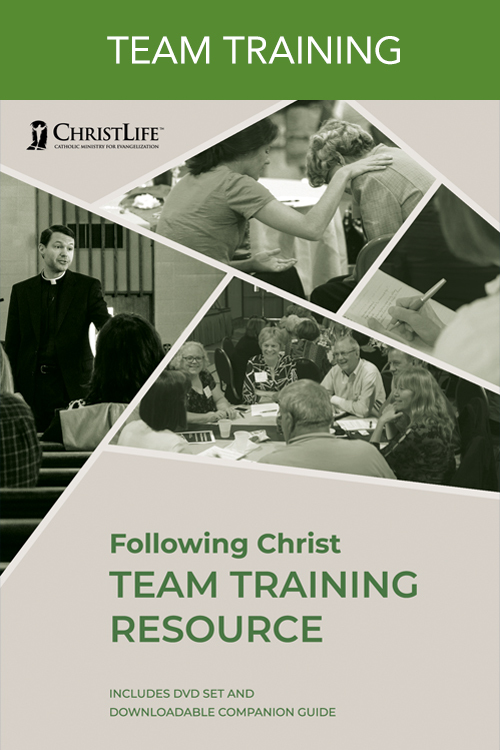 The 2019 Participant's Guide will help your participants get the most out of the new Following Christ. 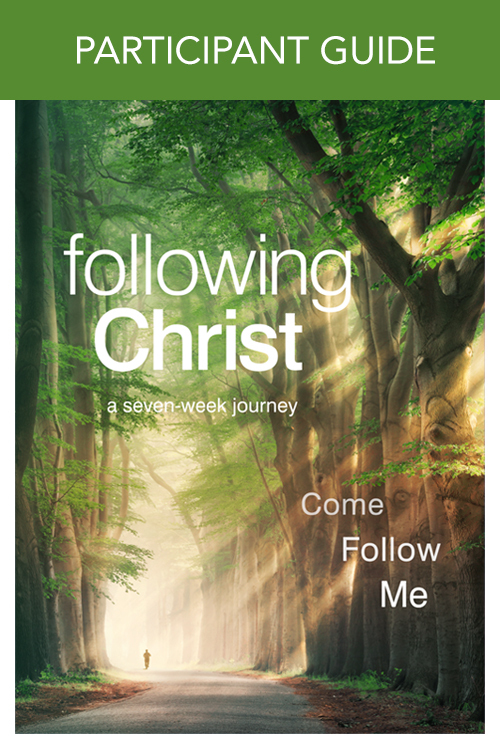 The 2019 How to Run the Course, updated and revised for the new Following Christ. The 2019 Parish Printing License gives your parish permission to print the 2019 Following Christ guides an unlimited number of times.